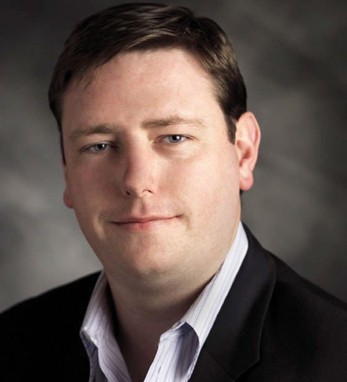 David Greaney is founder and president of Synergy, a Boston-based real estate investment and development company. Synergy acquires, develops and manages real estate opportunities in the New England region. The company’s $250 million portfolio is scheduled to double in 2008, primarily due to its partnerships with Irish-based equity. David is a certified public accountant in Massachusetts and has held positions in the investment management groups of Harvard University and PricewaterhouseCoopers. He serves on the board of the Massachusetts Special Olympics and is a director and trustee of the New England Chapter of the Ireland Chamber of Commerce U.S.A. He is also actively involved in numerous other Irish and business organizations throughout the region, including The American Ireland Fund. Born in Limerick, David is a graduate of University College Dublin. He currently resides in Boston with his wife Kathy and his son David.